The long-awaited Sony press event at this year's CES is about the begin and happily, you can watch the whole thing unfold live here. The company is expected to announce the latest additions to the Xperia lineup, called the Z and ZL. 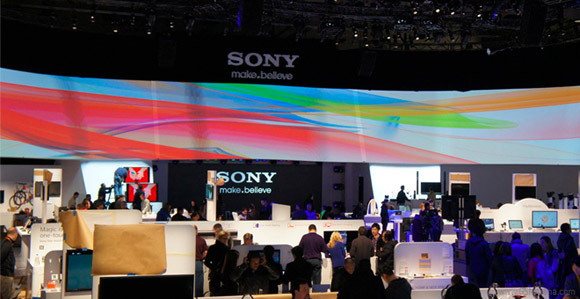 Sony should is probably also going to announce its 2013 line-up of HDTVs as well as new cameras. LG, Samsung and AT&T's press events were far less exciting than we hoped, so let's hope Sony will help bring CES back on the right track. no 1 match SONY ... neithr samsung nor apple .